Royal Never Give Up is a competitive League of Legends Chinese team. After Star Horn Royal Club was relegated to the LSPL, they bought Vici Potential Gaming and rebranded the team to Royal Never Give Up. They also switched rosters with Team King. While the main SHRC team would compete in the LSPL, Royal Never Give Up became the LPL team of the organization. During the 2015 LPL Summer Split RNG had a tough time and finished 9th with 3 wins, 12 draws and 7 losses. This forced RNG to play in the 2016 LPL Spring Promotion Tournament where they re-qualified for the LPL after defeating Young Glory and 2144 Gaming. 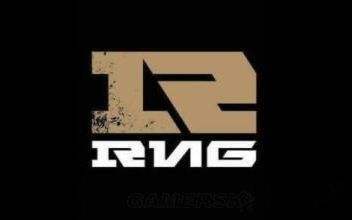 RNG also won 2015 NESO in November, beating Snake Esports 2-1 in the finals. In December the team acquired Mata, Looper, inSec, NaMei and Sask with the intention of using a 10 man roster. 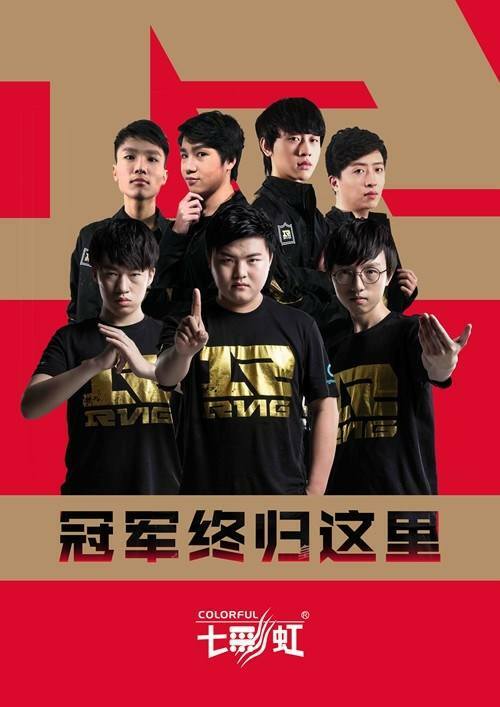 With their new rejuvenated roster, RNG started off the regular season of the 2016 LPL Spring Split strong and midway through the season, earned an invite to the IEM X World Championship. This was their first international tournament as a team and they were able to perform well, defeating Origen and then Ever but losing to Fnatic 1-2 in the Semifinals. Returning to China, RNG went on to finish the regular season in 1st place with a 13-3 record. In the 2016 LPL Spring Playoffs, RNG was placed in the semifinals due to their 1st place finish in Group B. Their first opponent was Team WE and despite WE putting up a good fight, RNG was able to defeat them 3-2 to advance to the finals. Their final opponent was Edward Gaming and despite EDG being the favorite, RNG was able to silence their critics and won the series 3-1, becoming the LPL Spring Split Champions and earning a trip to the 2016 Mid-Season Invitational. RNG dominated the group stage at MSI, only losing a game to Counter Logic Gaming and then SK Telecom T1. With an 8-2 record, RNG finished the group in 1st place. Despite their amazing performance in groups, they were defeated 1-3 by SKT in the Semifinals, earning a respectable 3rd-4th place finish at the event. RNG’s Summer Split did not go as well as expected. While they were able to get 1st place in Group B with 13 wins and 3 losses, their performance in the playoffs dropped and they would lose convincingly to Edward Gaming in the Summer Finals. Still, they would qualify for the 2016 World Championship through championship points. At Worlds Royal Never Give Up was drawn in Group D with Team SoloMid, Samsung Galaxy and Splyce. After winning twice against TSM, Royal was able to advance to the Quarterfinals as 2nd place in their team due to their head to head record against TSM. In the Quarterfinals they would face off against SK Telecom T1 and lost 1-3. Post-worlds they would have a few tournament appearances. First at the 2016 Demacia Cup where they finished 3rd/4th after losing 1-3 to Edward Gaming in the semifinals and then at 2016 NEST where they would finish 4th after two consecutive series losses against Invictus Gaming and Snake Esports. March 2nd, Heart and Dog8 join. May 20th, Koro1, wuxx, Y1HAN and y4 join. Oct 28th, Head Coach Firefox resigns. May 18th, LetMe, inSec and Ley transfer to Star Horn Royal Club. November 14th, Mata to leave after 2016 NEST. December 17th, wuxx is moved to Star Horn Royal Club. December 20th, FireFox joins as Head Coach. May 16th, Royal Never Give Up announce their roster. LetMe, Godlike, Skye, mlxg, Xiaohu, Wuxx and Ley join. December 24th, NaMei, inSec and Sask join. Skye leaves.